Al Jardine is back in the North Bay. The founding member of the Beach Boys was recently in Sonoma County with his old band mate Brian Wilson. 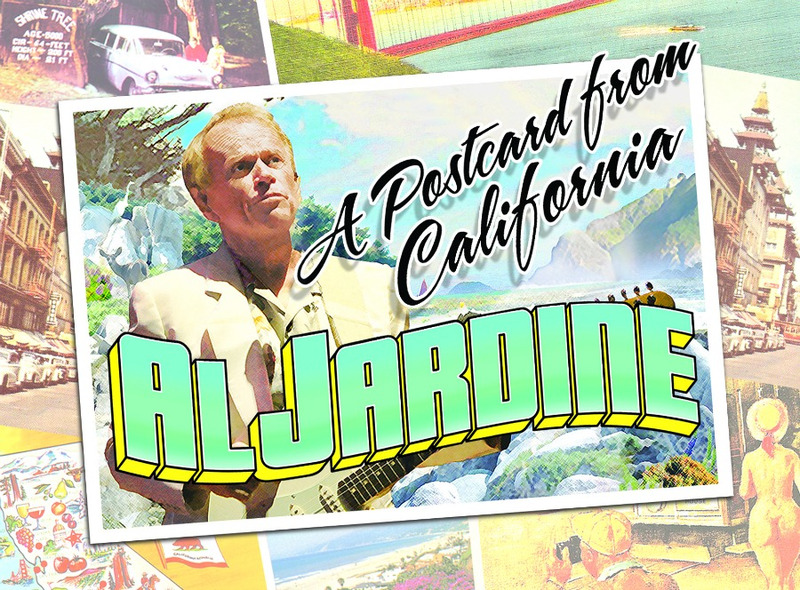 Now Jardine shines on his own with two nights of intimate concerts featuring his hits and material from his recent solo album, A Postcard from California. Jardine tells stories of growing up in the Golden State in between playing songs alongside his son Matt Jardine and vocalist and musician Jeff Alan Ross on Friday and Saturday, Feb. 1 and 2, at the Blue Note Jazz Club, 1030 Main St., Napa. 7pm and 9pm. $49–$99. 707.880.2300.